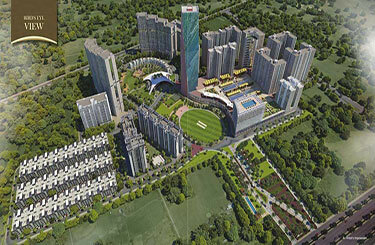 Kiara Residency Sushant Golf City Lucknow set as a hi-tech township, the project is spread around whopping 6465 acres. 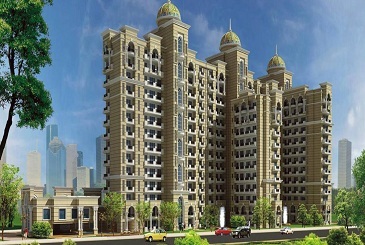 Lying on the Amar Shaheed Path and Lucknow-Sultanpur Highway, the project has to its credit an 18 holes international standard championship golf course. 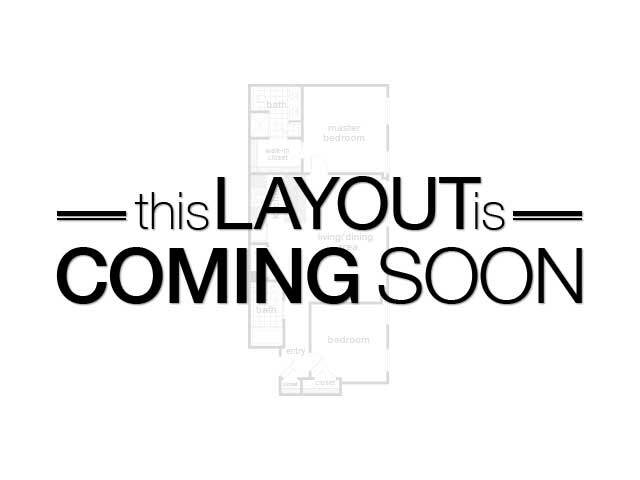 Close to the project lies Hospitals, educational institutions, IT city and International Cricket Stadium, Metro etc. that make the project all the more popular. 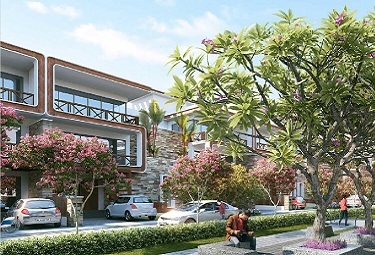 The accommodation here is available 2 BHK spacious apartments that have no dearth of sunlight and fresh air. 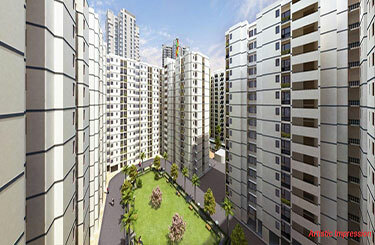 Wide balconies, on the other hand, ensure that one can savour the scenic beauty of the neighbourhood. 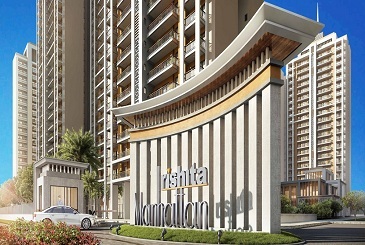 The amenities offered here include a clubhouse that offers yoga studio, gymnasium, landscaped garden swimming pool, stilt parking open parking, shops & grocery and much more. 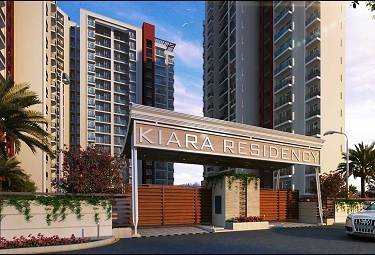 It is for all the above-mentioned reasons that Kiara Residency has emerged as one of the most talked about projects in Lucknow. Judging by the response that it is receiving, it can easily be said that the coming days will see its popularity grow many times over. Page rendered in 0.1179 seconds.